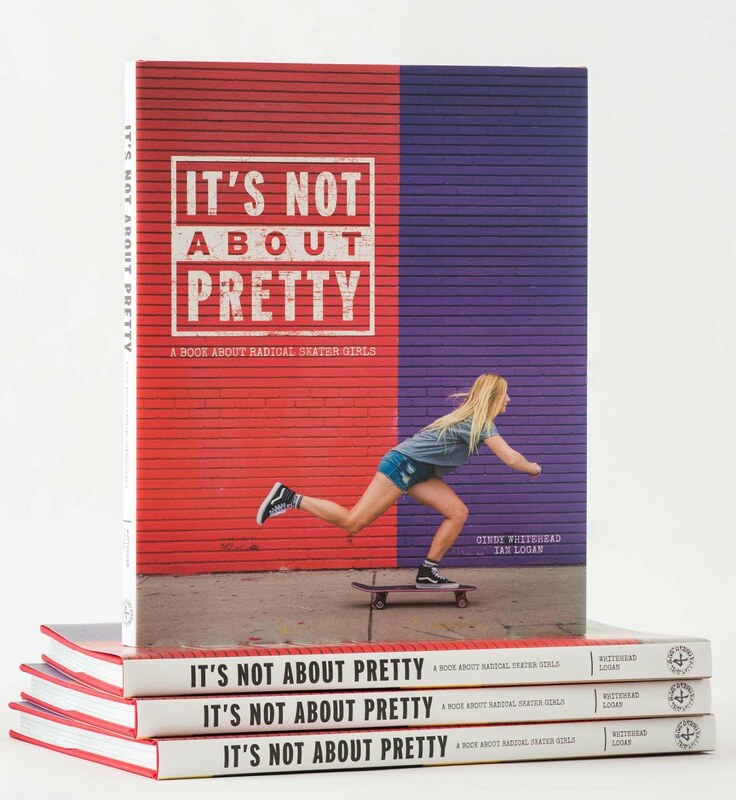 Girl is NOT a 4 Letter Word: Three Rad Women To Know In Skateboarding. 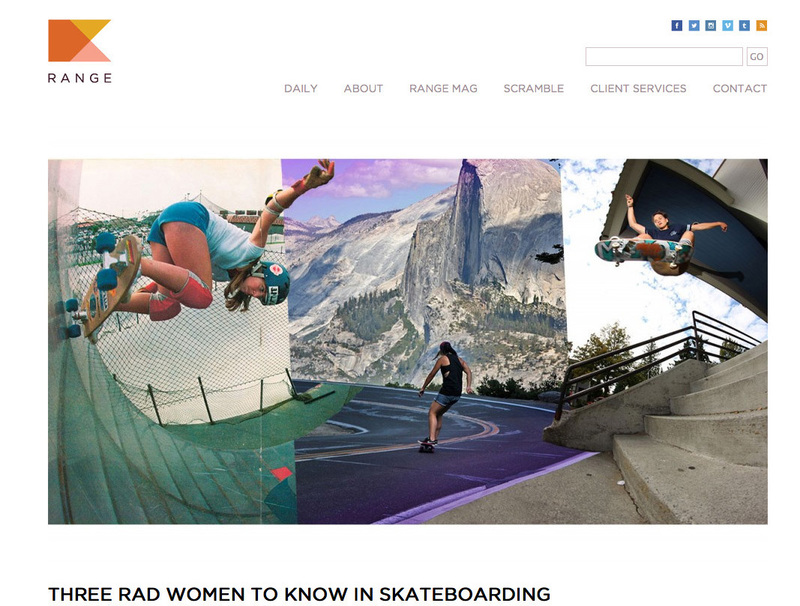 Three Rad Women To Know In Skateboarding. 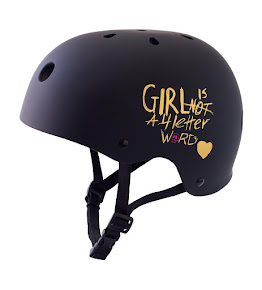 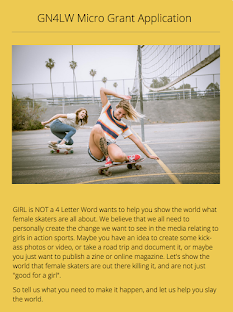 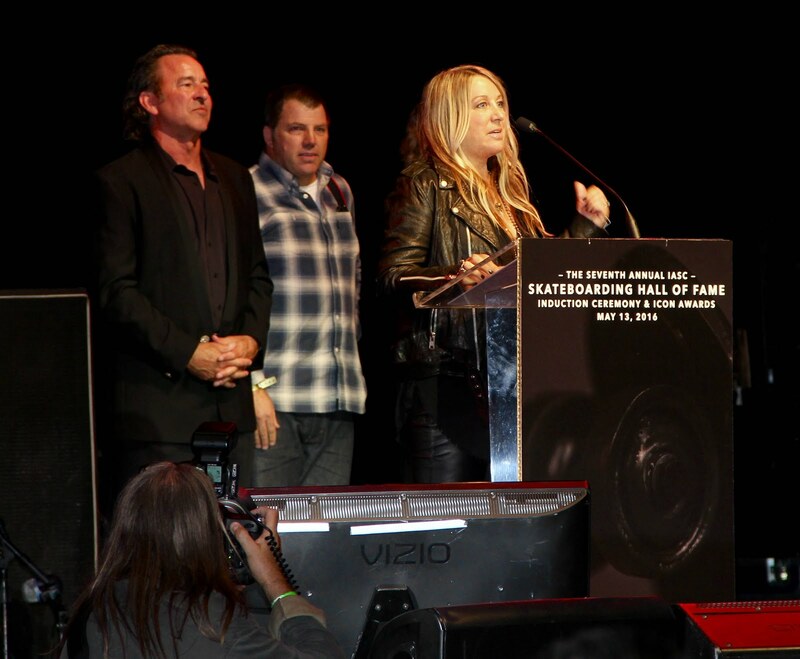 Girl is NOT a 4 Letter Word is stoked to have our founder Cindy Whitehead featured yesterday in an article about "Three Rad Women To Know in Skateboarding" on THIS IS RANGE along with Kim Woozy from Mahfia TV, and Kristin Ebeling from Skate Like a Girl. 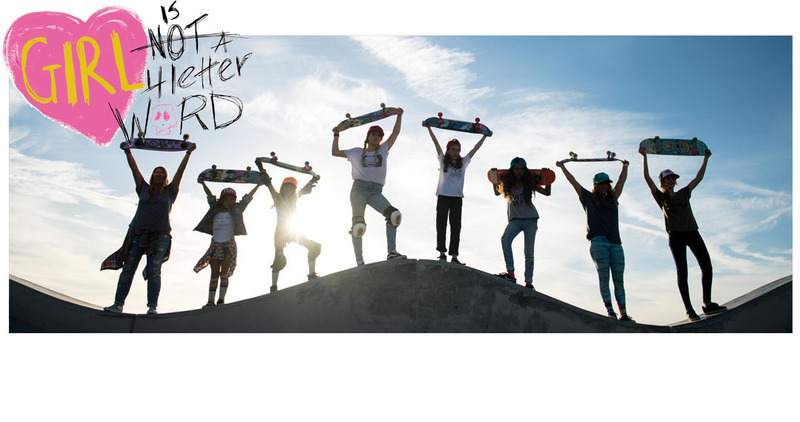 Jump over to THIS IS RANGE to read the article and learn a bit more about these women, their history and what they are doing for girls in skateboarding!